BJJ evolved from Judo, which is trained in the gi. The Gracies are the family that made BJJ mainstream, and that pioneered it as a fighting martial art. They are strong gi advocates, and the basics of the belt system come from them. One of the main motivations for some people who start martial arts is to earn a black belt. Training in the gi appeals to some people because they can earn promotions. There is a separate set of belts for kids, taking them from white belt up to green belt with a black stripe, but the above is the 'core' set of belts for adults. Earning a blue belt in BJJ can take a long time, so some affiliations decided that to retain students, they need to have more rewards along the path from white belt to blue belt. 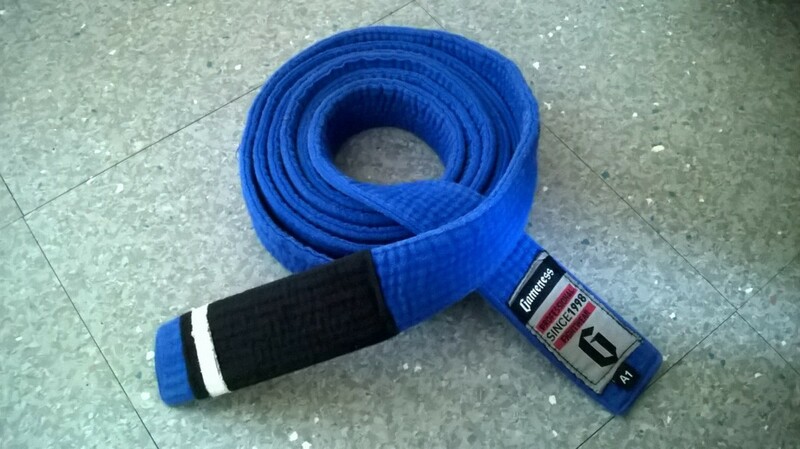 SBG gym, one of the major affiliations for Brazilian Jiu Jitsu, added 'stages' to their white belt, so someone can earn a white belt with a blue stripe, then a blue belt with a white stripe, before progressing to a full blue belt. The Ribieros, another well-known family in BJJ, added a green belt between white and blue. As you can see, the sport has changed a lot. Gi BJJ has evolved, and even no-gi has too. If you ask a Brazilian grappler where to go to train no-gi, they might look confused. They don't have 'no-gi BJJ', they just have luta livre. Submission wrestling. The idea of training 'no-gi' to them would be like saying you are going 'no car' instead of walking. No-Gi or Gi - Which Should You Train? A lot of beginners wonder whether they should focus on gi or no-gi, or whether it even matters. The answer to that question really depends on your goals. Training in the gi is seen as being more traditional and in some ways more 'technical'. To a lot of purists, training in the gi is seen as the only way to learn. 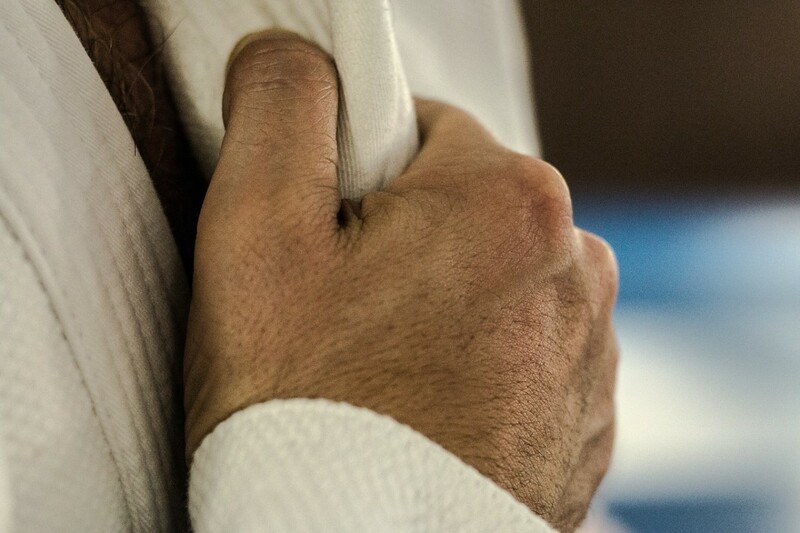 It's true that the gi is often slower since there is more friction and there are more grips so people have more opportunities to stifle their opponent's movement. Training in the gi means that there are more guards and submission options to play with. In addition, the gi helps to mitigate size and strength differences, so youth, size, and athleticism are de-emphasized. They still matter, but a smaller, older person with a lot of experience and skill will find it easier to handle a younger, bigger opponent in the gi than they would in no-gi. Training in the gi is worthwhile if you want to earn belts, compete in IBJJF rules tournaments, improve your ne-waza to help with Judo performance, or perfect your escapes and spend some time working on the more technical details of your game. No-gi is faster, more slippery and more explosive. It favors people with good cardiovascular fitness and some strength. It is a lot of fun, but the sport is 'narrower' since there are fewer grips, guards, and options. That's not to say that no-gi is less technical. The lack of friction and the comparative ease of escaping from certain positions means that no-gi players need to be technical and precise in order to retain control of their opponents. 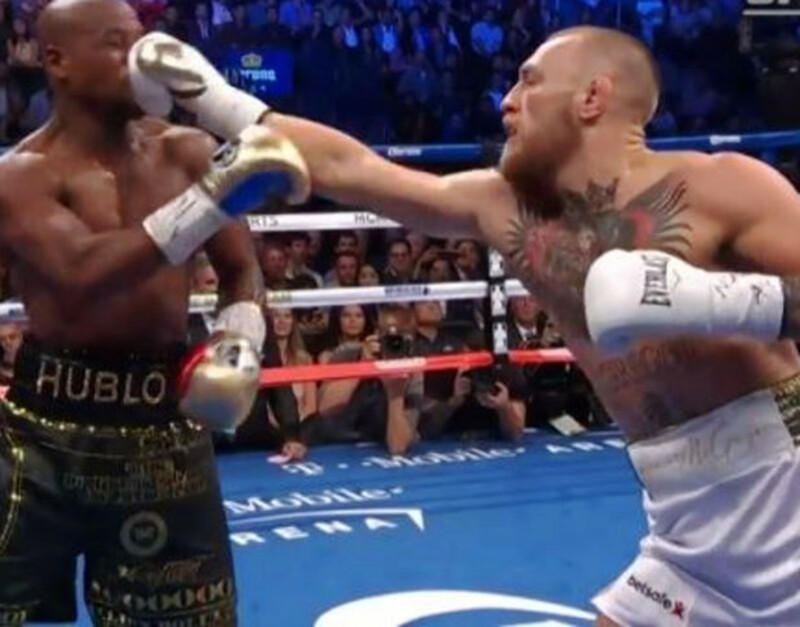 There are fewer grips and fewer submissions so it is easier to see what is going on, and therefore misdirection and setups become even more important. Training no-gi will benefit your gi. Once you learn to pin people down in no-gi, your side control and mount should be a formidable force in the gi. If you learn how to surf people using knee on belly, that will transition over well too. No-gi is friendlier on the fingers, and it allows you to 'play' and have more fun in some respects (although playing with inversions in the gi can be fun too!). It also gives you the opportunity to show off some stylish rashguards. Which, incidentally, tend to cost far less than Shoyoroll or Lucky gis! Who doesn't want to rock up to class in a Metaru Hayabusa rashguard? The street vs sport debate is an interesting one. Gi purists say that the gi is more realistic because people tend to be wearing jackets or suits. No-gi purists note that the gi is far more sturdy than most streetwear garments. Why depend on something that might rip? Really, sport jiu-jitsu and street/self-defense are rather different. 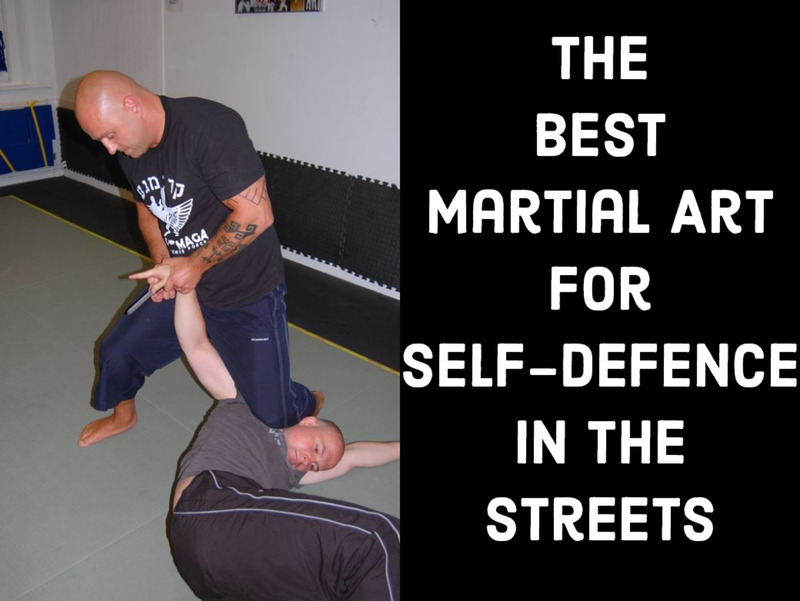 The basic moves that you will learn in both 'styles' should be applicable for self-defense. You won't berimbolo someone on the streets, or pull worm guard, or be using deep half either! So, find a school that teaches good basics (bodylock takedowns, mount, mount escapes, back control, etc) and put some time into that stuff if you want to know practical self-defense techniques. Then you can start worrying about gi and no-gi specific moves, which are much more focused on a sporting context. If you are able to train both gi and no-gi, then you should. Remember that everything you learn in no-gi can be applied to gi. A lot of BJJ players rely heavily on no-gi grips even when they are training in the gi, because overhooks, underhooks and collar ties are much gentler on the fingers than spider guard grips. If you price longevity in the sport then reducing the strain on your fingers is always a smart move! No-gi players can benefit from occasionally using the slowness of the gi to think about positions and to see where their weaknesses are. Gi players can benefit from the speed of no-gi and will learn how to be more assertive and how to handle scrambles better. Do remember, though, that certain no-gi rulesets allow far more submissions than IBJJF tournaments, with kneebars, calf-slicers and bicep slicers all being permitted at major no-gi specialist and submission only tournaments at Intermediate level. Grappling Industries even allows a lot of extra submissions in the gi under their ruleset. 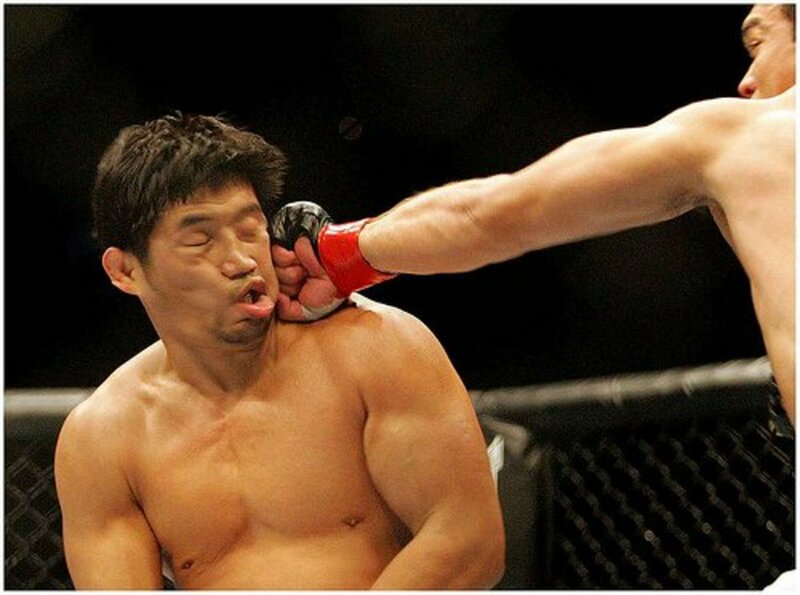 It's a good idea to train with the awareness of those submissions. Make sure your training partners know what ruleset you want to train with, and be sure to check the rules of any tournaments you enter so that you don't get caught out! I started gi and now train both. I started gi and now train no-gi only. I have always only trained gi. I have always only trained no-gi. I started no-gi and now train both. I started no-gi and now train gi only. Do you prefer gi or no-gi? Do you compete? Which do you prefer? Does your game differ depending on whether it's a gi or no-gi day?